Buy Epic React Sneakers For Only US$93! Zalando UK Up To 50% Off! UK online shop Zalando has everything you could be looking for, shop all kinds of clothing, swimwear, accessories, and of course shoes! 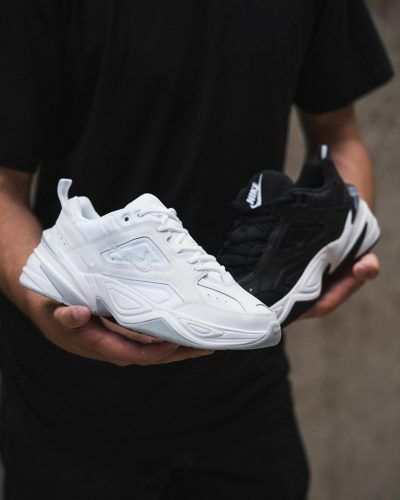 Check out their big selection of sneakers, boots and more! 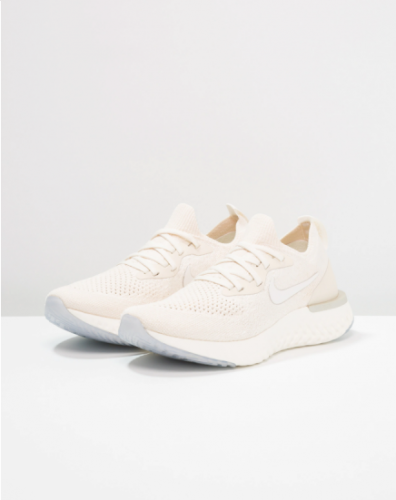 Epic React’s are usually over a thousand HK dollars, but Zalando offers them in this beautiful cream color for only £71.49 (about US$93)! 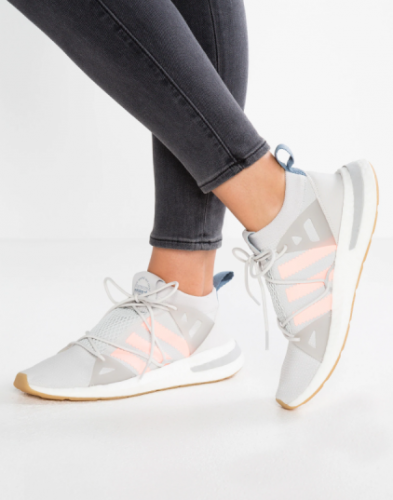 Adidas Arkyn only costs £54.99 (about US$71)! 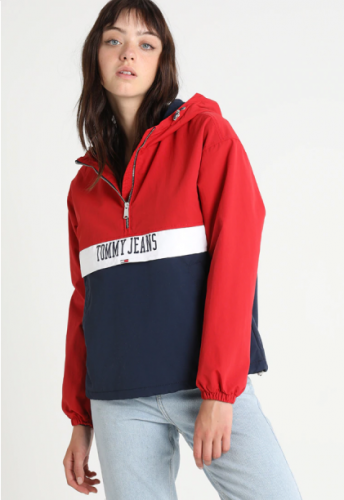 And browse through their big selection of other clothing, from big brands to their own Zalando brands, Zalando has everything! and send to our UK warehouse, we will deliver to you!